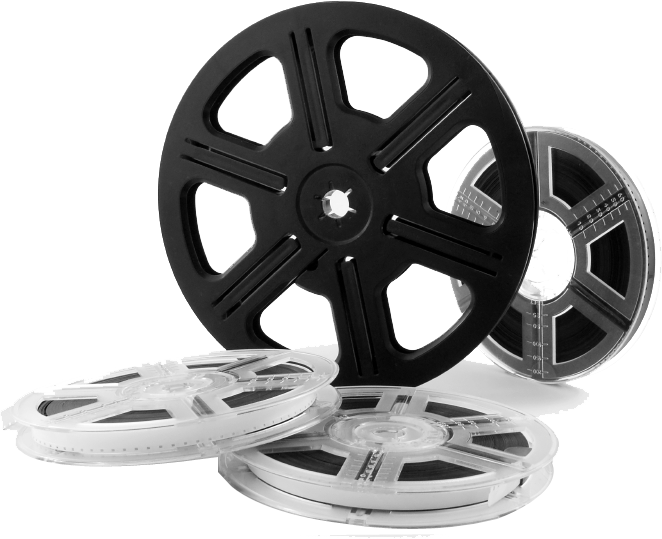 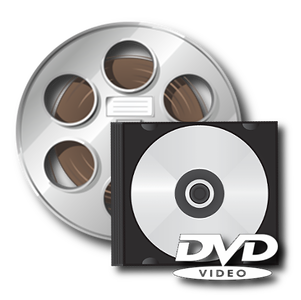 When it comes to converting 8mm film and 16mm cine films to DVD, Video to DVD offers the highest quality as most companies simply run the film through a film projector, we use a film transfer machine to ensure the highest quality without losing original frame size. 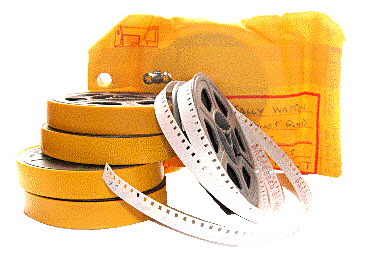 Our high resolution film transfer machine process adjusts the film speed and stabilises the image resulting in the highest quality by capturing the full frame size directly off the film using a cold light source which ensures vibrant colours and impeccably sharp, flicker free image film transfer. 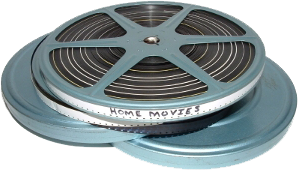 Dont let these Memories fade, preserve your film memories from the 40's, 50's, 60's and 70's for years to come by allowing us to convert your special film memories to DVD today. 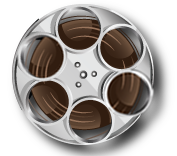 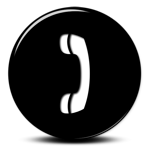 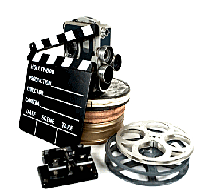 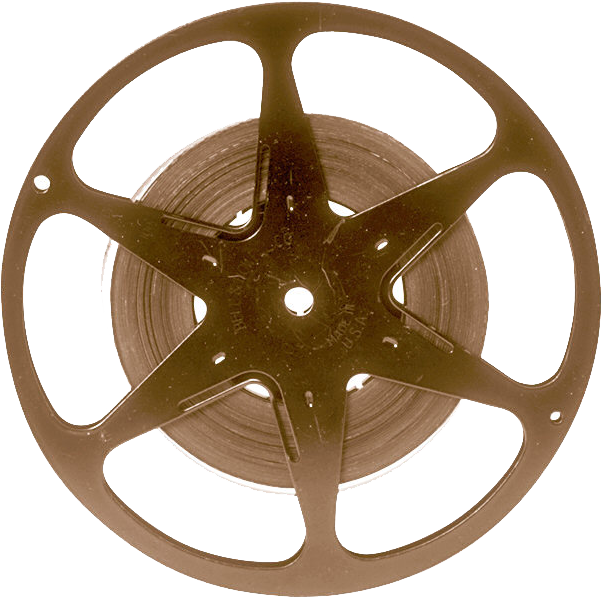 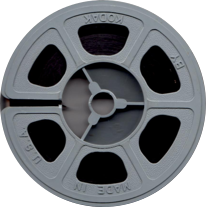 Editing service, titles, music, extra copies offered on all 8mm, super 8mm, 16mm cine films.